The FDA released a Request for Quality Metrics Guidance Draft-document in July of 2015. 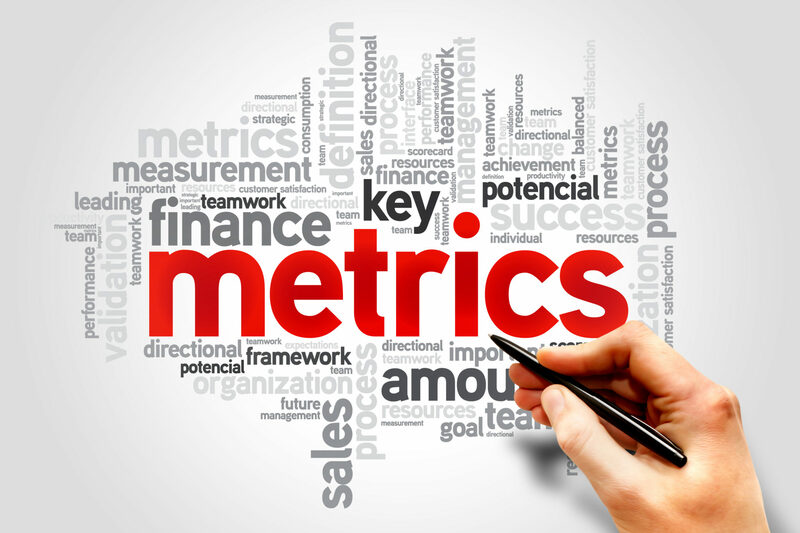 While the guidance on Quality Metrics is not binding, it is a tool to understand the thinking and direction of the Center for Biologics Evaluation and Research (CBER) and Center for Drug Evaluation and Research (CDER) on Quality Metrics, and their expectations for continuous improvement. NOTE: This Quick Reference Guide is intended to provide a high level overview of the Quality Metrics Guidance Document. This guide is not intended to replace the FDAs Request for Quality Metrics Guidance document. To access this guide, please fill out the form below!